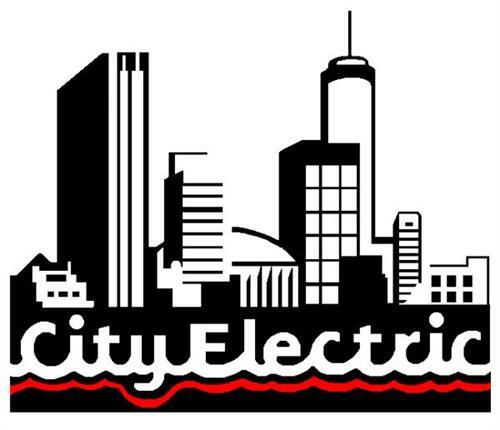 City Electric Co. has been proudly serving the Residential, Commercial, and Industrial Markets of Central and Northern New York with Quality Electrical and Voice & Data Products since 1919. Seventy-three years later we received our certification as a WBE. 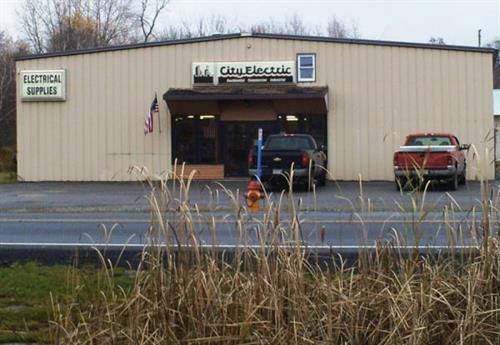 Over ninety years later we have grown to become a leader in Upstate New York's market- place as an Independent Wholesale Electrical Distributor. 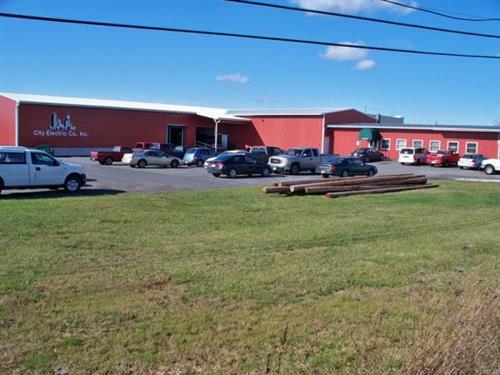 With a myriad of convenient locations we are able to serve over forty counties in the Central and Northern New York region. 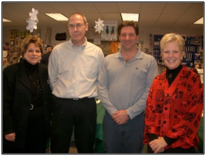 We pride ourselves on the quality customer service we provide to each and every customer. Our value added services teamed with a highly trained and qualified staff make us the right choice for you! 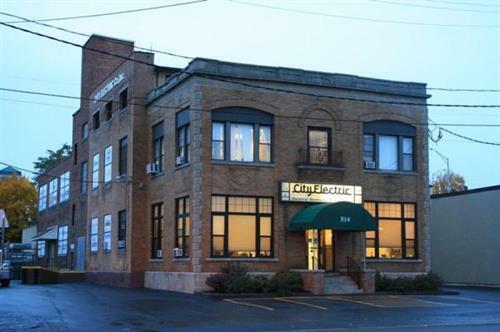 With over 80,000 square feet of warehouse space we are confident that we can readily provide customers with electrical products to fit all needs; from high voltage switchgear to voice and data communications products, industrial controls, designer receptacles and everything in- between! 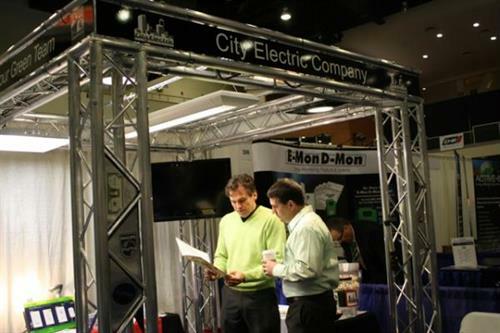 We consistently work to provide our customers with durable tools, quality products, and critical technical information as soon as it becomes available (codes and standards, new technology, lighting and design advice, energy savings options). We offer cutting edge solutions to unique challenges on: job sites, in high tech facilities, government projects, and in your homes. 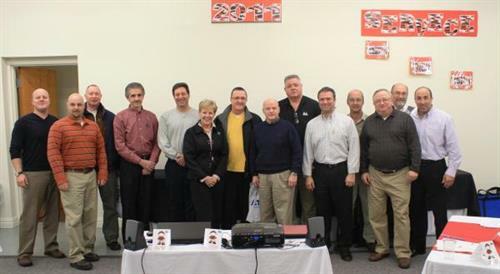 Our knowledgeable team is waiting to hear from you. Check out our website, stop by, or give us a call!